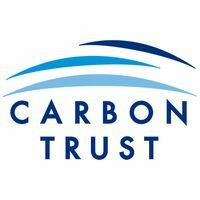 The Carbon Trust are working on a project with Western Power Distribution (WPD) a District Network Operator (DNO) who serve 7.8m customers in the Midlands, South West and Wales. 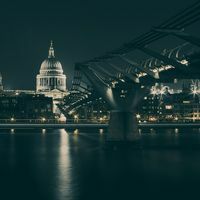 WPD are assessing ways in which they can prepare their network for the transition to a low-carbon economy. 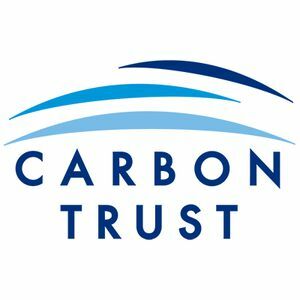 The Carbon Trust are helping WPD build a mobile and web app whose primary feature will be allowing users to view the location-specific carbon intensity (gCO2/kWh) of their electricity supply. The app will also provide information about the real-time electricity generation make-up that supplies their post-code area. While this information already exists at the national level, the ability to be able to do this at post-code granularity will be novel. In addition, we are envisioning providing tips for users that can help them save electricity, and advice on when's the "best" time (in the context of low carbon) for them to use certain appliances, by using a forecasting tool. There is no profit motive here (the app will be free) but instead the project is meant to help WPD learn more about public engagement. All insights will be shared publicly as it is a Network Innovation Allowance project. We want to know how potential users of the app would interact with it. What features would you want to see? What do you feel about the features we currently have in mind? Would you use the app often, infrequently or not at all? And why?! These are all questions we are hoping to answer by speaking to those who are interested in local, clean energy. We want to learn from potential end-users in order to make the best possible app that is relevant for the target audience. If you would like to get involved, or know people who would, please follow or share the following link: https://www.surveymonkey.co.uk/r/5QWSJHG . If you have any other questions, please don’t hesitate to get in touch with Oliver Richards at the Carbon Trust (oliver.richards@carbontrust.com).